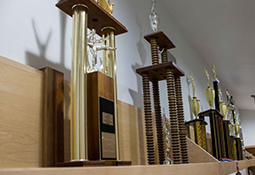 World-renowned Master Hidy Ochiai brought the style of karate that we teach, called Wa-shin Ryu Karate-Do, from Japan to the US, establishing his first school in upstate New York in 1966. (To learn more about Wa-shin Ryu please see below.) Since then, Master Ochiai’s highly-reputable and internationally-respected schools have spread across the country. 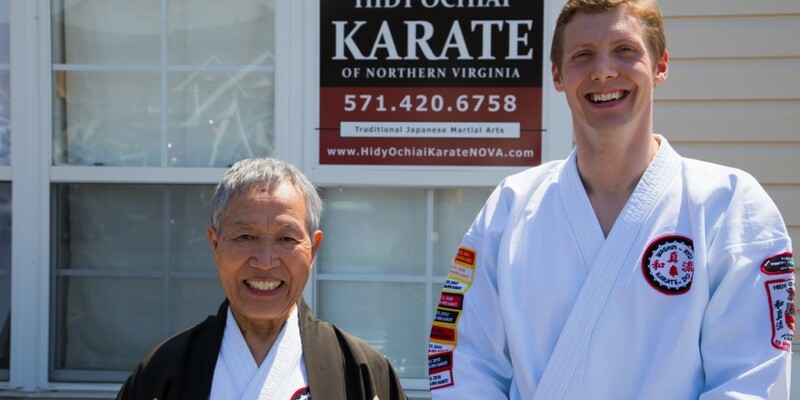 In 2012, having completed a nine-year apprenticeship directly under Master Ochiai, Sensei William Max Winkler moved to Northern Virginia with the singular mission of opening up a Wa-shin Ryu school. Sensei Winkler accomplished this goal in the Spring of 2014, when our first Dojo opened its doors in Old Ashburn. Classes were held there for 4 years. In 2018, the Dojo moved to our new state-of-the art school just south of One Loudoun, which is 4 times larger and features a 3,000 sqft. traditional wooden floor. On Monday, June 25, 2018 the new Dojo officially opened, and daily classes are being held there today. We are the area’s premier traditional Japanese marital arts school, teaching children, adults, and families physical fitness, mental strength, proven and effective self-defense, sport, and world-class character education in a modern facility with a safe learning environment. Sensei William Max Winkler is our school’s Chief Instructor, and he is on the training floor teaching every class each day. 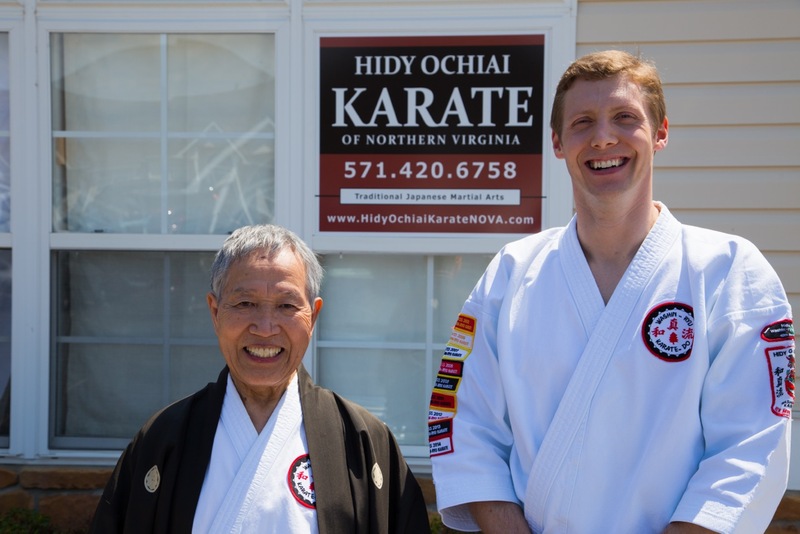 However, Master Hidy Ochiai travels to our school every month to teach class for at least several days per visit. Among all of Master Ochiai’s schools, this is an honor and privilege only we receive. We are not a cookie-cutter, belt factory, or baby-sitting-in-disguise school. We provide a unique and authentic training model developed by Master Ochiai, that has allowed students of all ages and all levels to become the very best they can be, both inside and outside our martial arts school. In our classes, students practice kata (form), pre-arranged situational self-defense techniques, sport-sparring, and strength and flexibility/strength drills, immersing themselves in the full range of the traditional martials arts training. We welcome students of all ages (4 and up) and all abilities to begin training and discovering the personal rewards that traditional martial arts can bring to their lives. No previous experience is required. To learn more about our school, schedule a visit, or to get started with a free trial class please contact us! 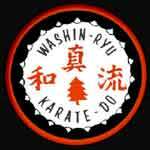 Founded in the United States in 1966 by Master Hidy Ochiai, Wa-shin Ryu Karate-Do offers traditional Japanese martial arts at its highest level, based on the principles of Budo (the martial way)—respect, honor, and self-development. For over 50 years, Master Ochiai has taken a holistic approach to martial arts practice that guides students to realize their potential. The centuries old tradition of Japanese martial arts has its roots in two distinct disciplines: one, jutsu or jitsu, the technique of self-defense or “martial craft” (how to best defeat an enemy) and two, Dō, the “way of life,” an art and practice of cultivating a better mind/self. Master Ochiai’s renowned training/teaching model in Wa-shin Ryu Karate-Do places an equal emphasis on the development of mind and body, so that one truly can become the master of the self. To that end, Master Ochiai emphasizes a self-paced training program to achieve the best results for each student.